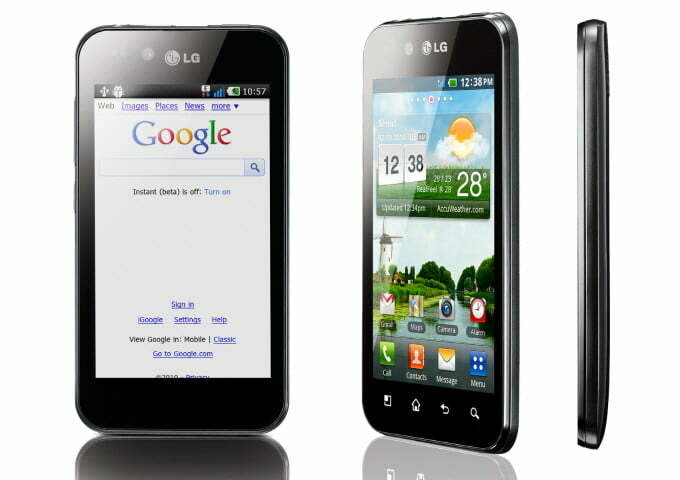 After a history of less-than-jaw-dropping experiments with Android, LG dropped its dabbling and got serious on Wednesday with the official announcement of the Optimus 2x and Black, two superphones specced to give rivals like Samsung’s Galaxy S and Apple’s iPhone 4 a challenge in iPhone. Although already revealed in December, the Optimus 2x will cinch the title of “world’s first dual-core phone” with its 1GHz Nvidia Tegra 2 AP20H processor (just don’t tell Nokia, which launched the dual-core N82 in 2007). As just one tidy benefit of that brawn, it will offer full 1080p video playback, essentially turning your phone into a mini HD cinema when paired with an HDMI cable. Though not as powerful as the 2x, the Black was the real fresh meat of the show, claiming to be the world’s slimmest smartphone at only 9.2mm thick, and weighs only 3.8 ounces. 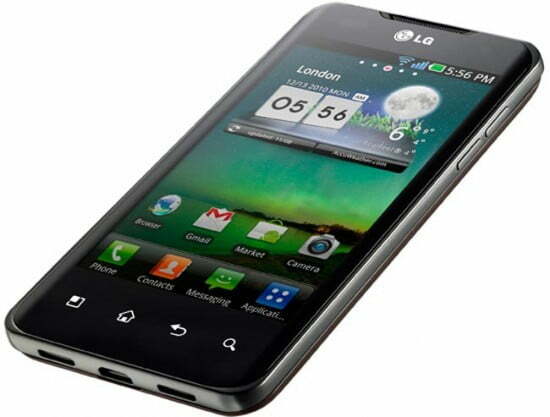 The Black also takes a page from the iPhone by switching to an IPS LCD screen that LG has dubbed Nova. Besides the usual viewing angle benefits, LG claims it offers impressive brightness of 700 nits, up from about 450 on a typical LCD. What about 4G? LG revealed that it has has developed its own LTE chipset for modems and smartphones on Verizon, but neither new Android device uses it – just keep your eyes peeled on the company for 4G-ready Verizon hardware in the near future.